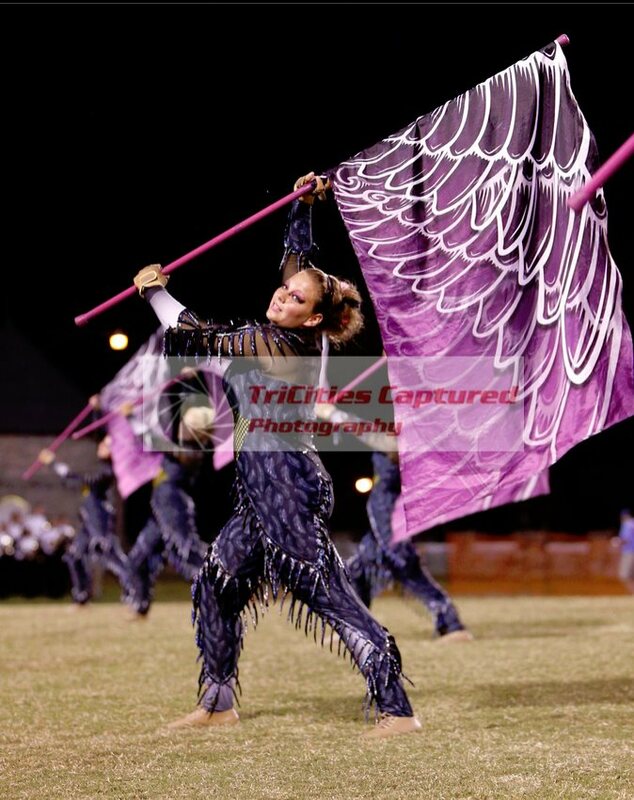 The Award-Winning THS Fall Colorguard performs with the THS Mighty Viking Marching Band at every performance, including Football games, Competitions, and Parades. 2012: National Memorial Day Parade in Washington, D.C. The THS Mighty Viking Band is proud to announce the members of the 2013 Fall Colorguard Line!